Top 10 Most Expensive Animals. Hello friends how are you all? Today we are going to talk about the Top 10 Most Expensive Animals In The World 2017. There are two types of living Beings in this world, animals, and people. Some people are highly paid just like that some animals are very expensive. 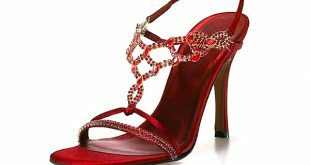 They are so much costly that some of the prices are hundreds, thousands and nearly millions of dollars. They are very rare. Animals are highly expensive’s because of there value. Here is a list of the top 10 most expensive animals in the world. In the list of top 10 most expensive animals, Toucan is at no 10. This is the 10th Most Expensive Animals In The World 2017 and also on our list. 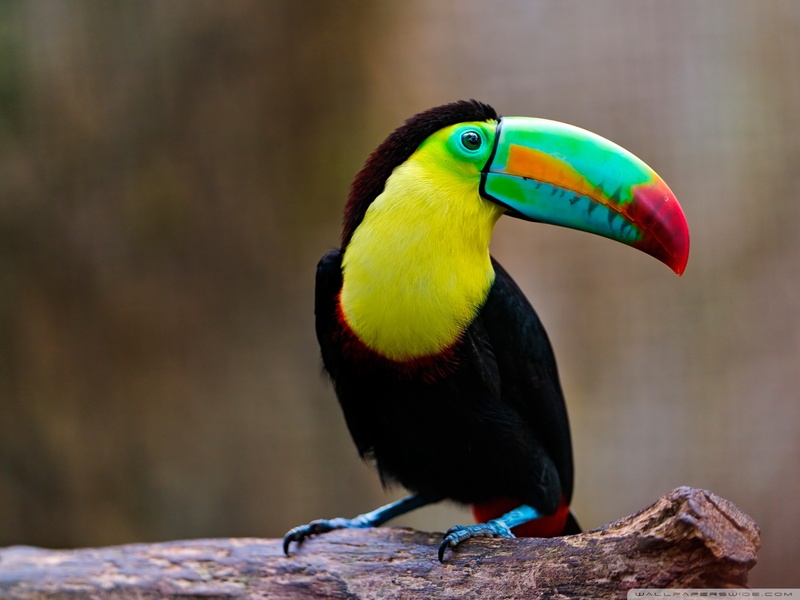 The name Toucan has been taken from the Portuguese word ‘Tupi Tucana’. This lovely amazing bird is found in different places, including Central America and South America, The Caribbean, and Southern Mexico. They are very popular for their large and very colorful bills. The Toucan family currently has forty different species.While the legs of the Toucan are short, they are very strong. Their toes come in pairs, with the first and the fourth being turned in a backward position. The feathers of these amazing creatures are often black with yellow, crimson, and white patches. This beautiful bird being sold for a minimum of $5,000, but the price can go up to $10,000. 9.De Brazza’s Monkeys Expensive animals. In the list of top 10 most expensive animals De Brazza’s Monkeys is at no 09. This is the 9th Most Expensive Animals In The World 2017 and also on our list.De Brazza’s Monkeys, also known as swamp Monkeys. They are found in the wetlands of Central Africa. These creatures got their name from the French explorer, Pierre Savorgnan de Brazza. They are very hard to locate because of their superior and amazing hiding abilities. 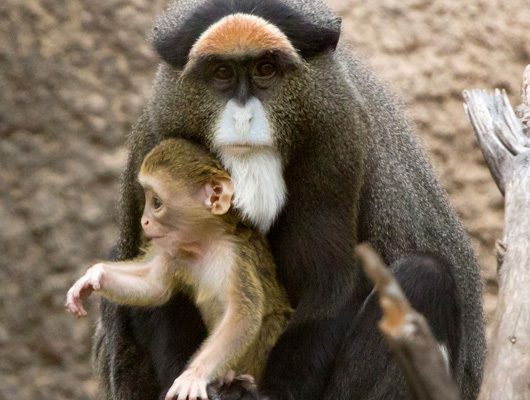 The life of a De Brazza’s Monkey is near about 22 years and the price of this monkey is 7,000£. 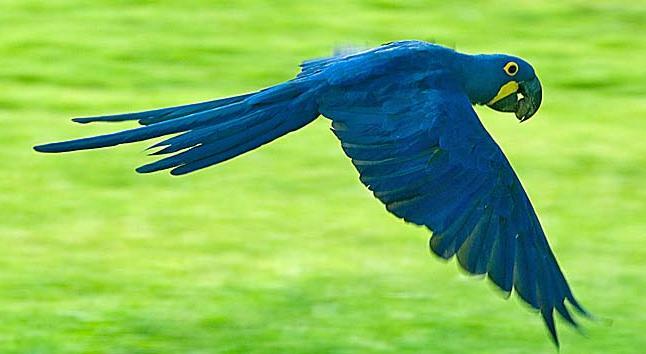 In the list of top 10 most expensive animals, Hyacinth Macaw is at no 08. This is the 8th Most Expensive Animals In The World 2017 and also on our list. The Hyacinth Macaw is not only the biggest Macaw species. But it is also the world’s largest parrot. This parrot also the tallest parrot in the world. This parrot found in the eastern and central regions of South America. However, because of their extreme popularity as home pets, their population in the wild has taken a heavy Loss. The Hyacinth Macaw has an extremely powerful beak that is used to eat foods like seeds and other hard nuts. The beak of these birds is so strong that they can even crack the hard coconut. The parrots also eat vegetables as well as fruits. For pet owners, I suggest that they feed their parrots with pine nuts. The price of these birds is near about $14,000. In the list of top 10 most expensive animals palm cockatoo is at no 07. This is the 7th Most Expensive Animals In The World 2017 and also on our list. 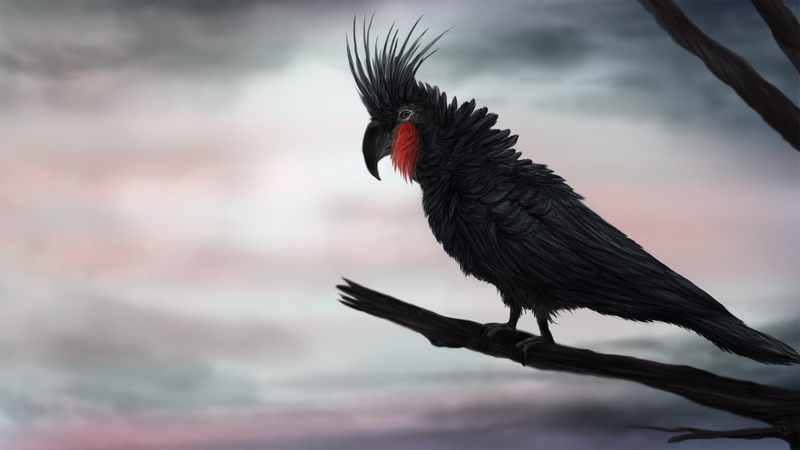 The palm cockatoo name has been given because of its black and smoky grey color and the visible red spot on its head. This parrot is the sole member of the bird’s monotypic species and also known as Probosciger and associated family. 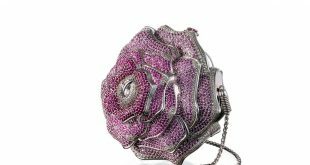 It stands 22 to 24 inches tall and weight is around 910 to 1,200 Grams. It was originally described by Gmelin, a German natural scientist way back in 1788. This unique bird, featuring a large crest, is also one of the parrot species that have very large bills. The average price of a Palm Cockatoo is $16,000. 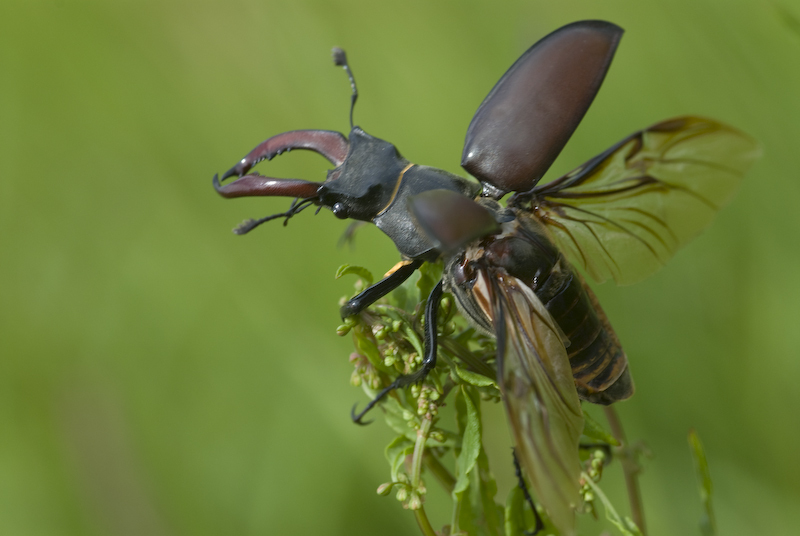 In the list of top 10 most expensive animals stag beetle is at no 06. This is the 6th Most Expensive Animals In The World 2017 and also on our list. The stag beetle is more rare and strange species, which makes it even more expensive. the stag beetle is the largest terrestrial insect in Europe. It is characterized by its red and blood-like curling mandibles and antlers protruding from its black head. This expensive beetle is a member of the Lucanidae family. Lucanidae family currently has 1,200 insect species. length of an average-sized stag beetle is around 2 to 3 inches.The Japanese breeder was able to sell his beetle for a whopping price of $89,000. He got his money on the spot for this amazing, but a rare beetle. 5.White Lion Cubs Expensive animals. In the list of top 10 most expensive animals, white lion cubs are at no 05. This is the 5th Most Expensive Animals In The World 2017 and also on our list. 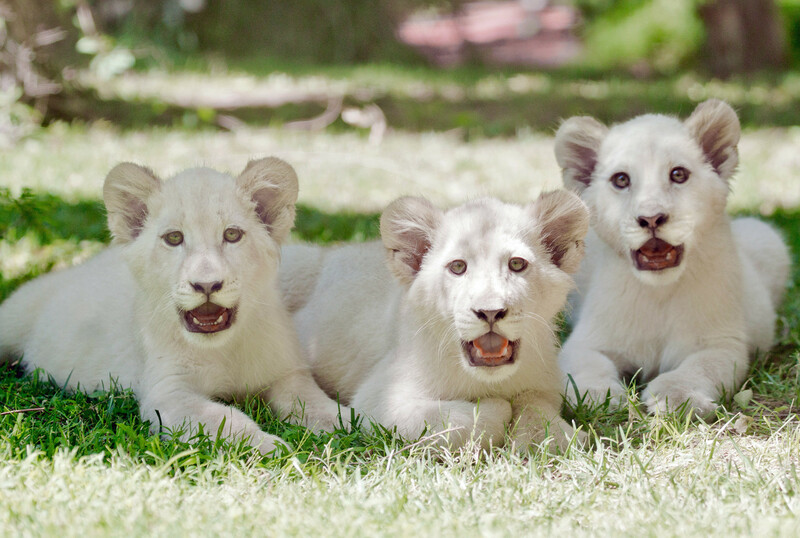 The white lion cubs become a very rare lion breed. White lions can be found, but only rarely, in the South African wildlife reserve. White lion cubs are not considered to be a separate subspecies yet, so it was declared that White lions are home-grown to South Africa’s Timbavati region. The Global White Lion Protection Trust has reported that there are now only around 300 living white lions worldwide. 4.Sir Lancelot Encore Expensive animals. In the list of top 10 most expensive animals, Sir Lancelot Encore is at no 04. This is the 4th Most Expensive Animals In The World 2017 and also on our list. This dog named is Sir Lancelot Encore. 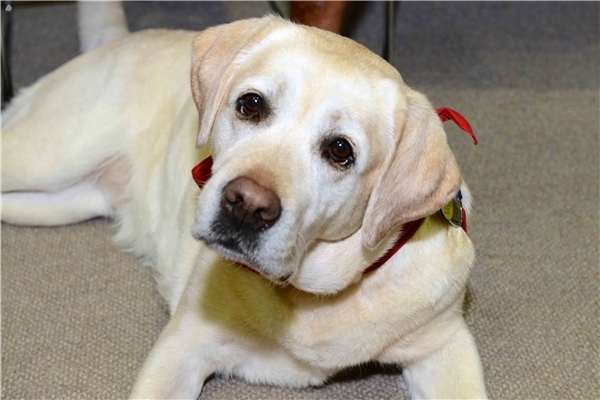 Lancelot Encore dog is a result of a dog-cloning procedure. Edgar and Nina Otto, the Florida couple who owned the world-famous Lancelot, decided to clone his DNA after losing him in 2008 because of cancer. The result is Sir Lancelot Encore. Who made them the winners of the Bio-arts auction that took place in San Francisco.The first couple to clone their pet dog paid $155,000. 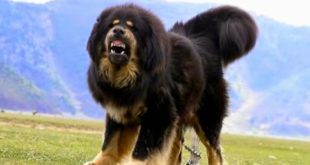 In the list of top 10 most expensive animals, Red Tibetan Mastiff is at no 03. This is the 3rd Most Expensive Animals In The World 2017 and also on our list. 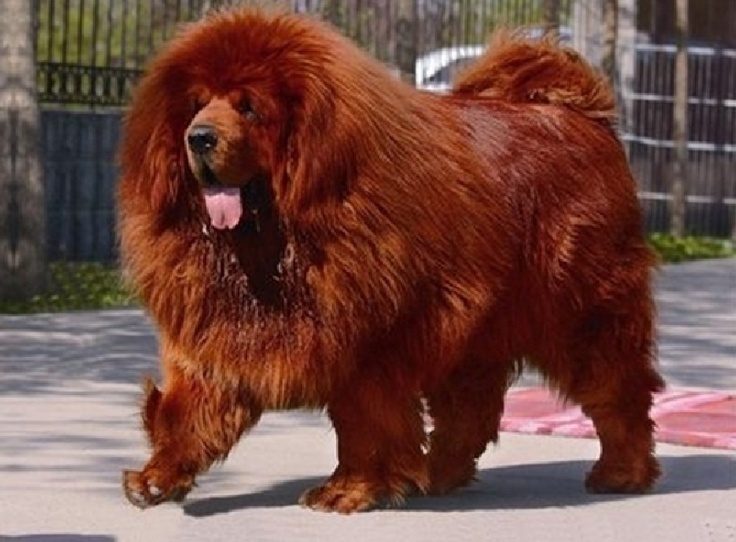 Red Tibetan Mastiff, originating from Tibet, China, Nepal, Ladakh, and Central Asia. This is expensive breed, which can usually go for around $5,000 – $9,000. Now although one of these dogs made history by being sold for $2 million in China. It still doesn’t make it as generally the most expensive dogs in the world. It is a flock guardian dog in most parts of the world, and thus sleeps in the day to be more alert at night. In the list of top 10 most expensive animals, Miss Missy is at no 02. This is the 2nd Most Expensive Animals In The World 2017 and also on our list. Miss Missy is a white Holstein Cow. In 2009, she won the Western Fall National Show North America’s Grand Champion title. This is actually one of the most renowned animal shows worldwide. Since she ended up as a champion, a lot of people crazy to buy her. Her owner paid $1,200,000 to get her home. 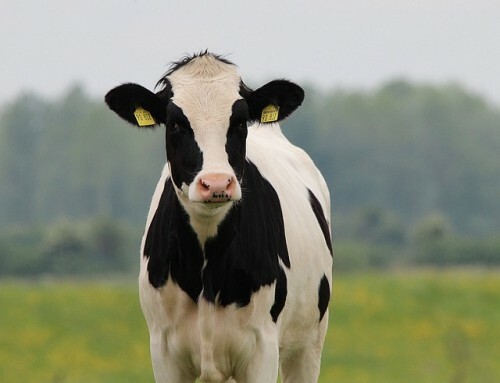 With this being said, it should no longer come as a surprise to you that she holds remain the world record for being the most expensive cow in the world. In the list of top 10 most expensive animals, Green Monkey is at no 01.This is the Most Expensive Animal In The World 2017 and also on our list.If you thought that this is the world’s most expensive monkey, think again. The Green Monkey is actually a horse.The Green Monkey is an American Thoroughbred racehorse. Demi O’Byrne purchased this racehorse. At the Calder Race Course while it was still a 2-year old in 2006. Unfortunately, this multi-million dollar expensive animals never won a race. It retired officially on the 12th of February, 2008. 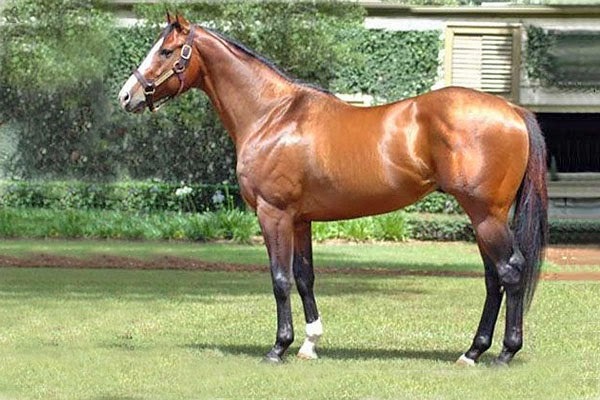 Being worth $16,000,000, The Green Monkey was sold in 2006 as a two-year-old colt for the highest price ever paid at auction. Green Monkey gets the top rank in this list of the 10 most expensive animals in the world 2017.